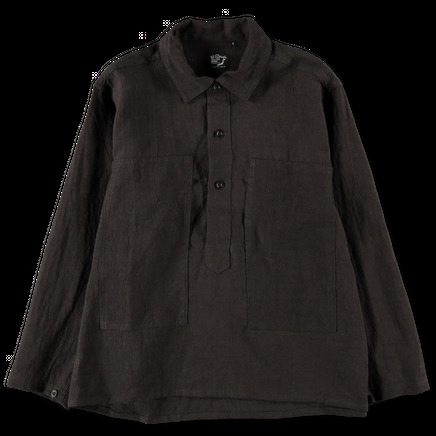 Box fit pullover shirt in a heavyweight linen. Three button placket, regular collar and large double chest pockets with side entry. 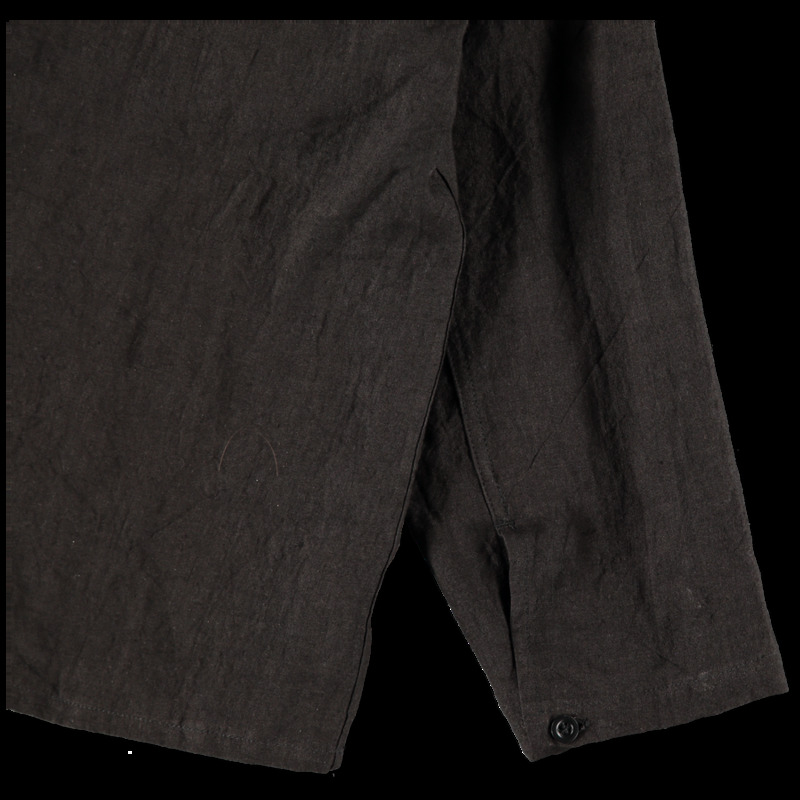 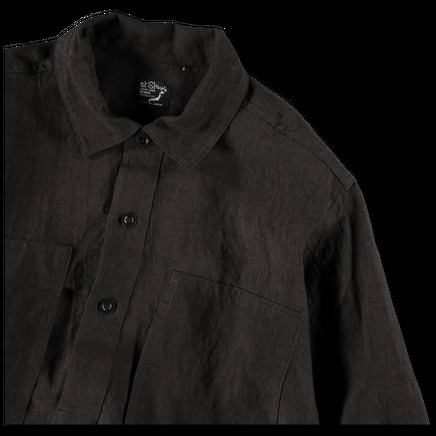 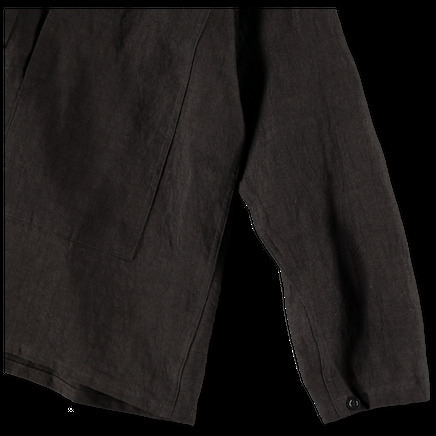 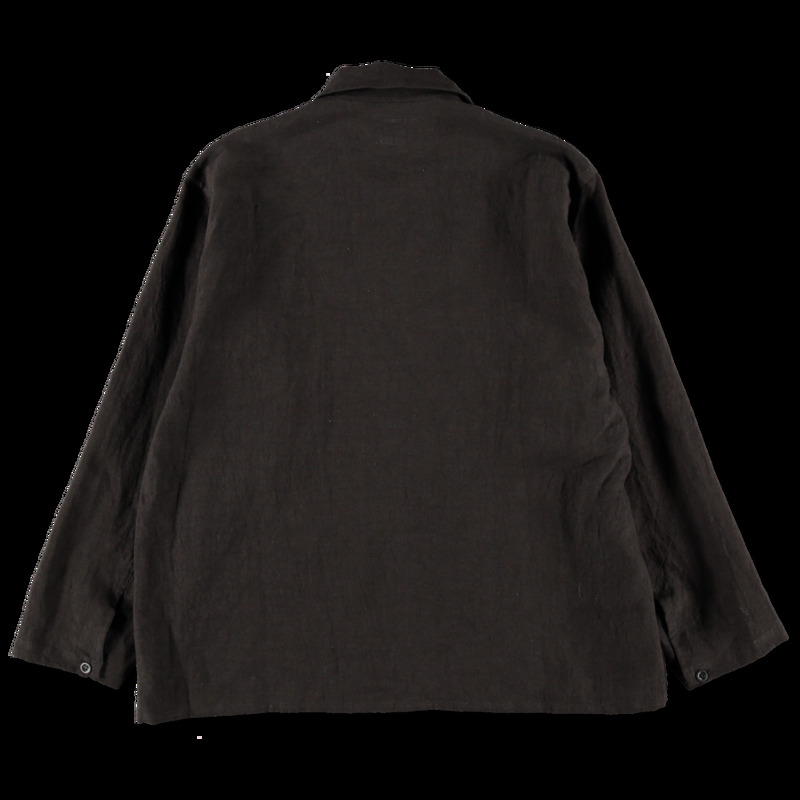 Straight hem and buttoned cuff.